15 Desserts to try this Diwali! 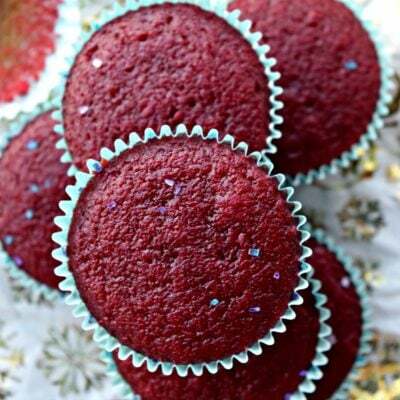 12 Desserts To Make This Valentine’s Day! 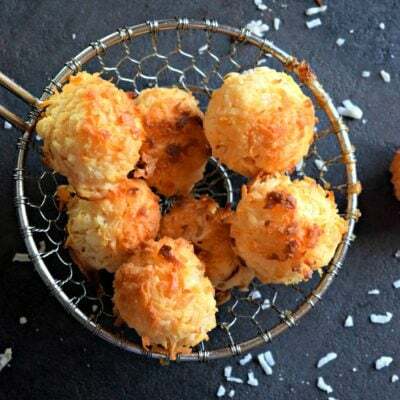 2-Ingredient Coconut Macaroons – Holiday Dessert Recipe! Mango Semolina Cupcakes – Eggless!